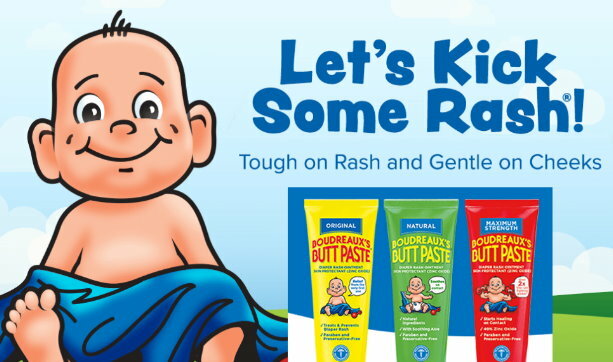 Right now you can sign up on the Pedialyte site and get a printable coupon to save $2 Off ONE Pedialyte Product. Even better, we also have a new high-value Cartwheel offer for the Pedialyte Sparkling Rush Powder packets to stack and save even more…. 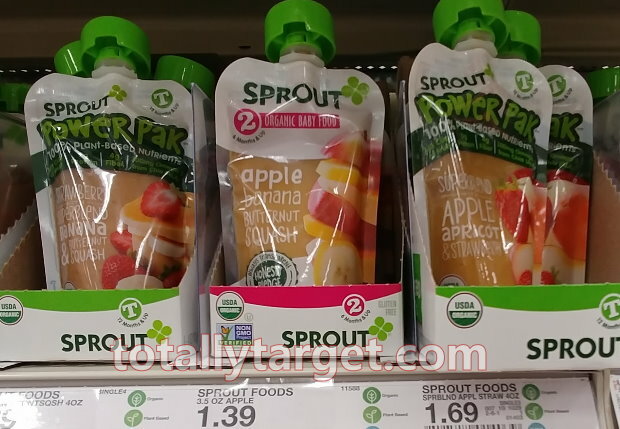 This week thru 4/13, there are some nice savings to be had on select baby food at Target. 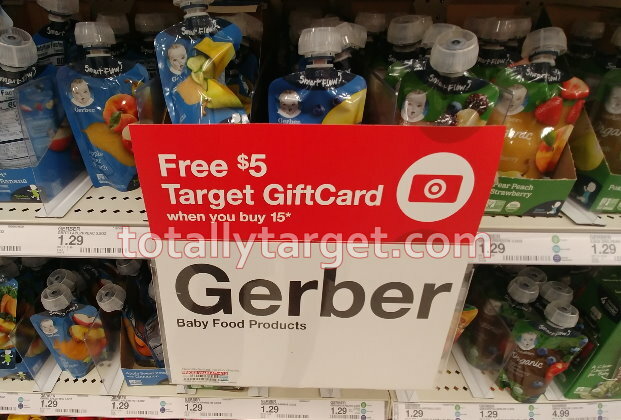 To start with, we have an offer for a FREE $5 Gift Card wyb 15 Gerber baby food products with prices starting at $1.29. 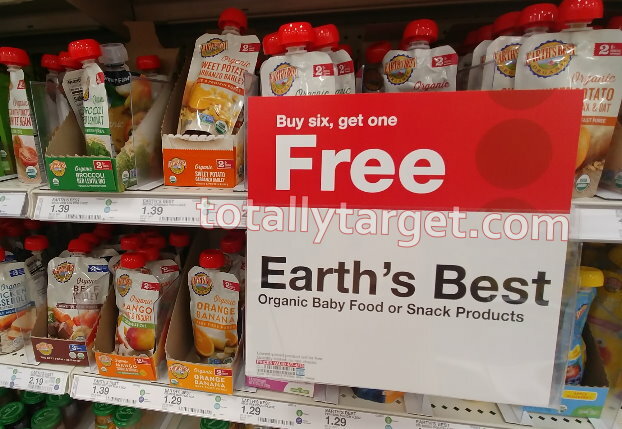 While you only need to buy 15, you are better off buying 16 and using one more coupon…. 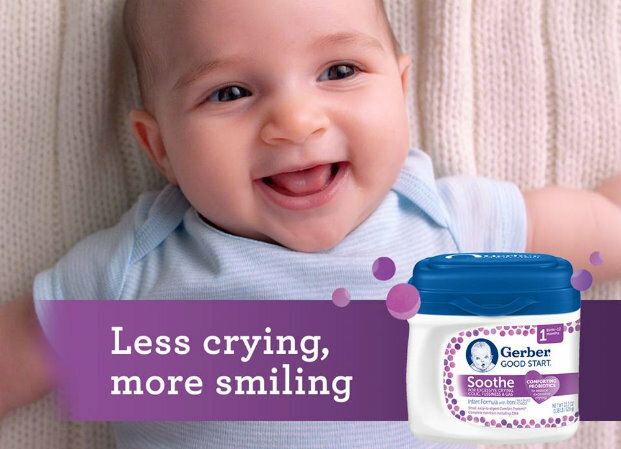 Plus, keep in mind your purchase will count towards this week’s offer for a FREE $15 Gift Card wyb $75+ Baby Care. 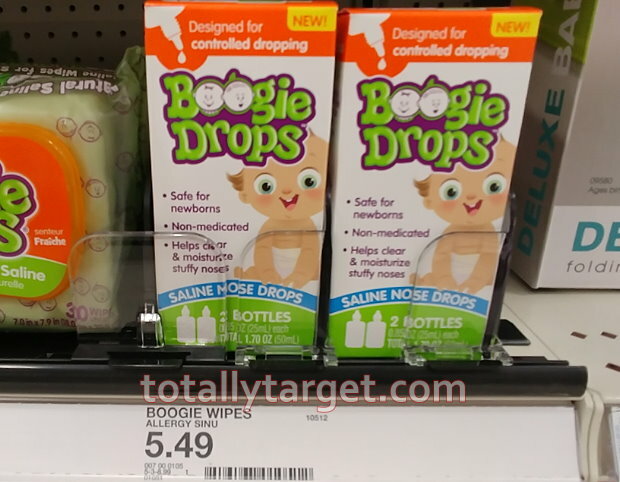 We have a new cartwheel offer available to save 20% off Boogie Drops. There’s a coupon to stack plus a high-value rebate on the ibotta app to make for a nice price…. 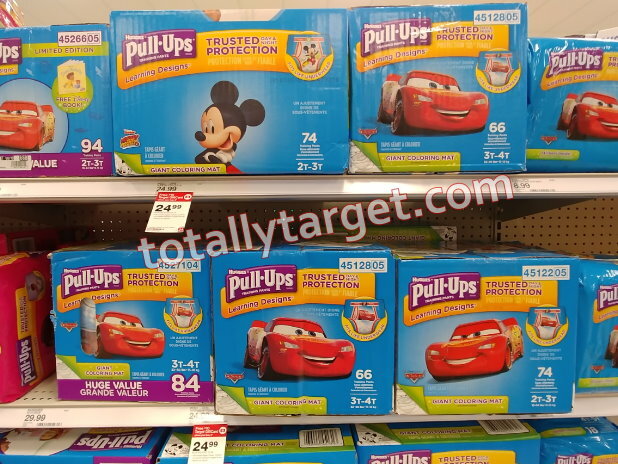 This week thru 3/9 you can also save even more as Target is offering a FREE $10 Target Gift Card wyb 2 Huggies Super Pack Diapers or Pull-Ups Training Pants. 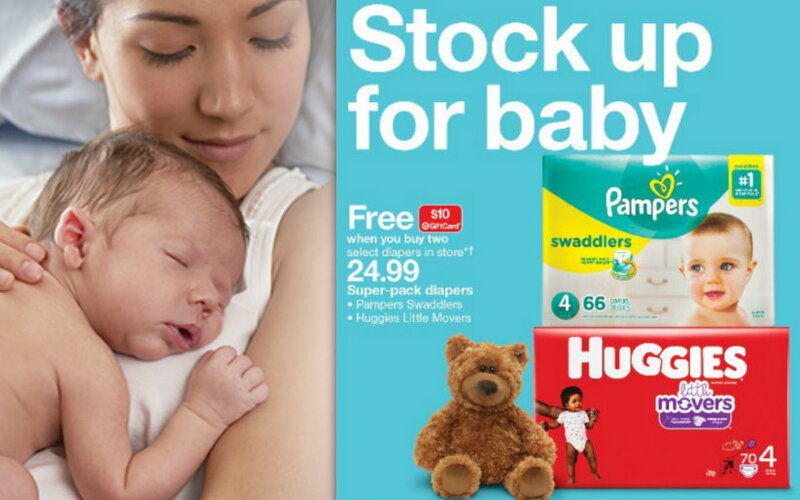 And in addition, if you have & use the FREE Fetch App to earn points you can redeem for Target & other Gift Cards, Huggies purchases will count toward the offer to earn 10,000 points (essentially $10) for buying select Kimberly Clark brands thru that is valid thru 3/11. If you are new to Fetch – be sure and enter code VP5JJ Before uploading your receipt for an extra 2,000 points.